Discover new summer memories and enjoy a remarkable experience at Chatrium Hotels and Residences with exclusive “Hot Deal” packages for this season with up to 60% saving. 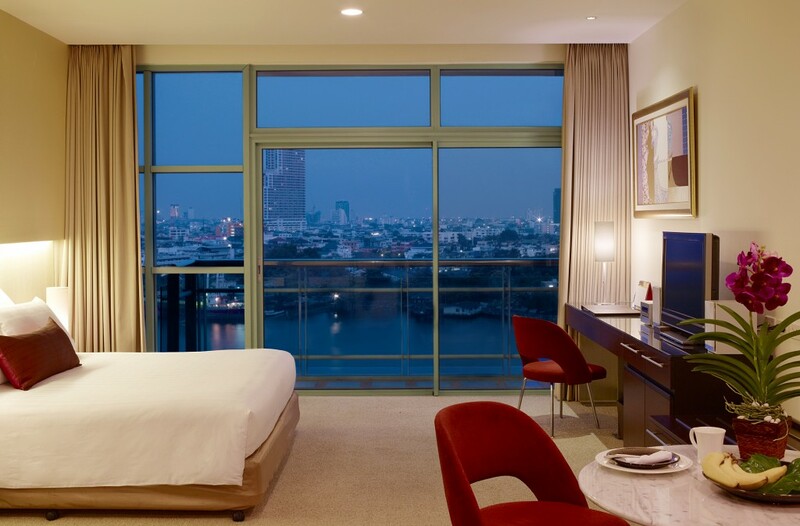 Chatrium’s special offers are available for all properties in Bangkok & Yangon. Born from a passion to provide a remarkable experience. Discover our 5-star services at properties located with comfort, convenience and captivating surroundings in mind. 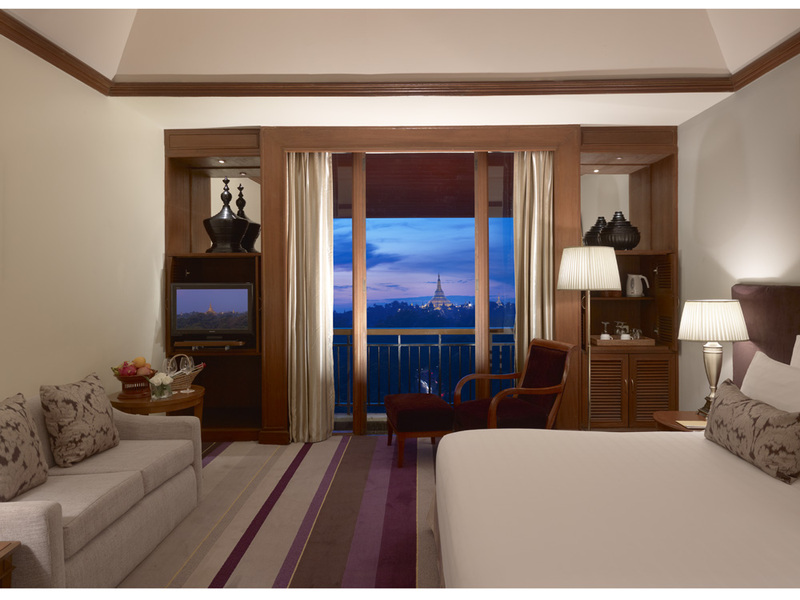 From cosmopolitan city center living in Bangkok, to the relaxing beauty of Royal Lake in Yangon, whether on business or leisure, long or short stays, you’re right where you want to be. 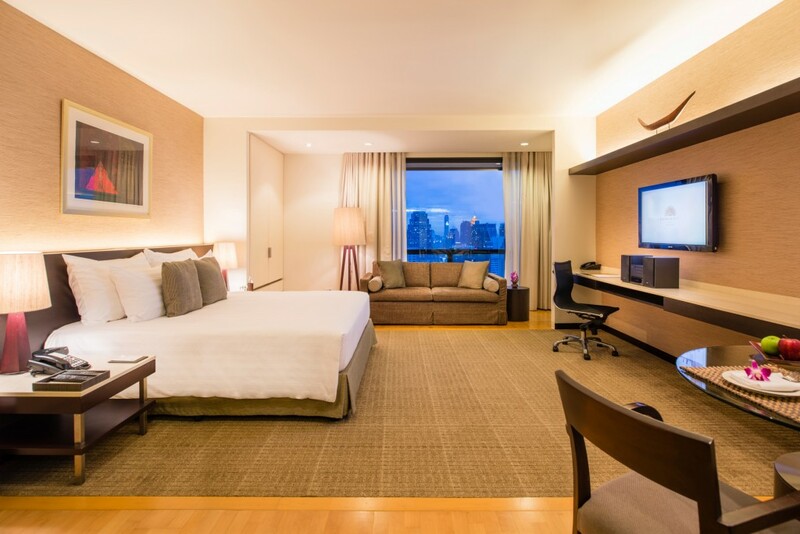 Our contemporary and spacious accommodations are of the utmost quality, offering state-of-the-art in-room technology. Dining is crafted for every taste at any time of the day with a delicious choice of restaurants and bars, whilst our spas and fitness centers provide respite for mind, body and soul. A wide range of facilities professionally caters to meetings and events, from small-scale conferences to grand occasions.